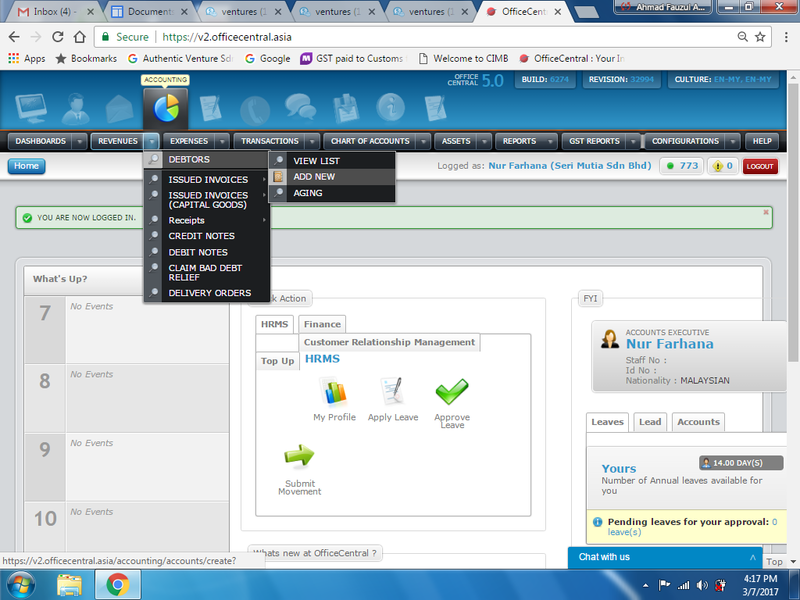 OfficeCentral Help Center - how to add new debtors? how to add new debtors? How to generate Bank Reconciliation? How to preparing GST Report? How to do GST Report Submission?